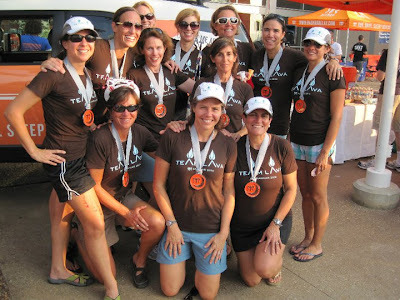 Excited about Ragnar Relay DC 2011- Sept. Went to see "Hood to Coast" movie a few weeks ago with most of Team Lava. The movie was a documentary about four teams and what they go through before, during and after the relay race. 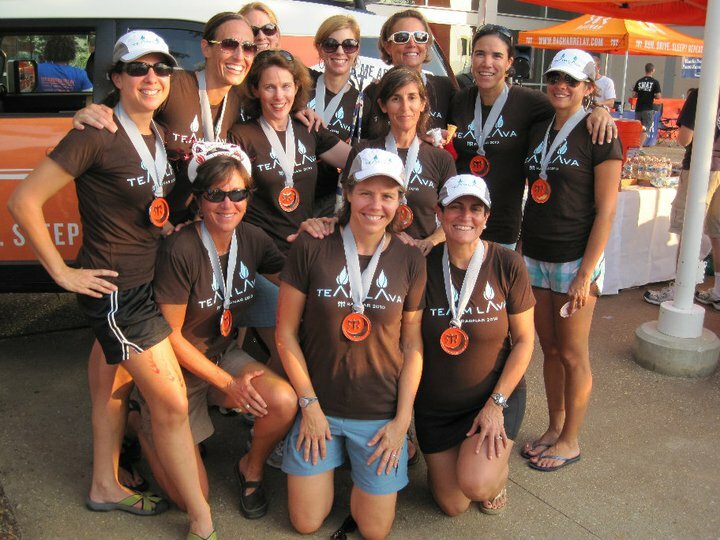 This 193 mile adventure-fest will push you and 11 pals through the stunning scenery of the Potomac River Valley. Starting near the town of Cumberland, MD, your team will head east through the thick forests of the Appalachian mountains. Around night fall you'll run through the quiet streets of many charming historic Civil War-Era towns, ultimately passing within the shadows of the Washington Monument and the Lincoln Memorial. The race (and your stamina) wraps on the shores of the Potomac River and ends at National Harbor. 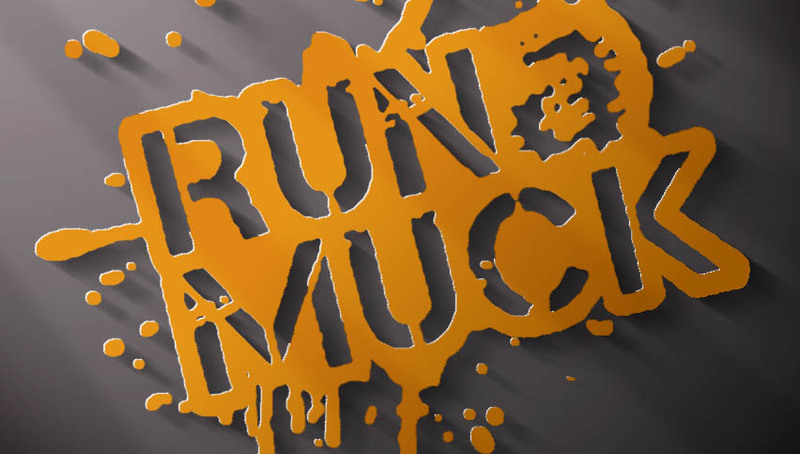 This is the RunAmuck Mud Run! 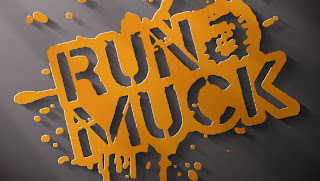 The Mud Run is a challenging 5K run with hills, tire obstacles, river crossings, walls, ropes, and MUD. Along the course there will be a number of water points with personnel staged at each. This is the most fun you can have running a 5K! Race individually, as a couple, or as a member of a 4-person team. Choose the Open category with no restrictions on attire and footwear, or the Costumed category, which requires your own zany costume or matching costumes (for couples and teams). Music will be playing all day on the big stage with food and beverage available. We’ll feature local acts and great cover bands. I will introduce my 5 am running group --Team Lava, in a later post.